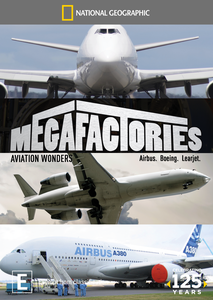 Megafactories Aviation Wonders DVD Review Beautifully presented on DVD, National Geographic should be commended on another outstanding documentaries series. 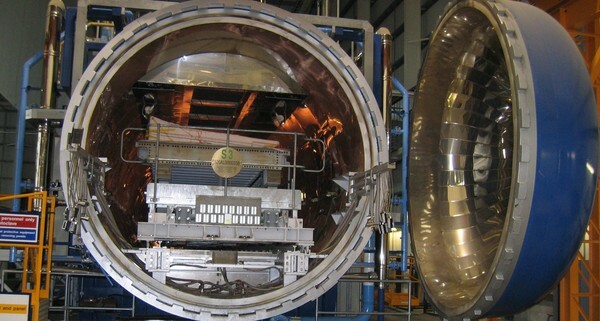 Welcome to the world of Megafactories that focuses on the amazing world of aviation wonders. 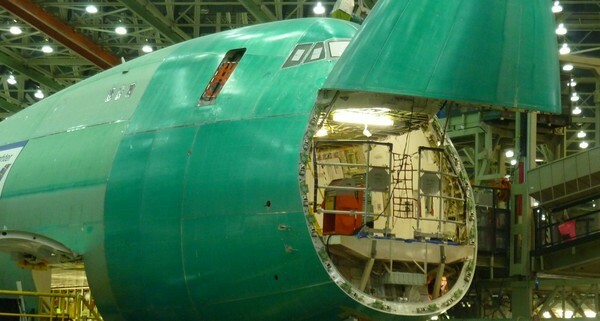 Ever wondered where these giants of the skies are built than look no further than this National Geographic Special which takes the viewer behind the scenes. From interviews to actual footage inside hidden compartments not available to the public, this documentary is a gold pass to the viewer. The highlight for me was seeing the Airbus A380 which is a mega plane and is the heaviest passenger plane in existence. In essence, it's almost twice the size of a Boeing and this documentary takes the viewer on a detailed journey of its creation and its first maiden flight. Inside the A380, it looks like a first class Hotel, however I know for a fact that I would not want to be the first person on it when it takes off. Apart from the Airbus A380, there are another two episodes that include the Boeing 747 and the Learjet. The Boeing 747 has been dubbed the Queen of the Skies and was first flown commercially in 1970. From here, this documentary goes into the development of this plane and how it has changed over the years to become one of the most famous of aircrafts. Then we have the Learjet, a private commercial jet used by both millionaires and the military to get places very fast. Through interviews with engineers, aviation experts and pilots, this insightful collection helps explain how these aviation wonders were created in laymen terms so nothing becomes too complex to convoluted. After watching this three part documentary, it left me quite amazed at the technology used to create these amazing manmade flying machines. The detail inside these crafts is unparalleled as is the technology that helps make them fly. Beautifully presented on DVD, National Geographic should be commended on another outstanding documentaries series.